In a couple of months, when Juliana Fraccaro, a fashion designer from Madrid, flies down to India to tour Rajasthan, Mumbai, Goa and Kerala, she wona��t be doing the well-trodden circuit of Gateway of India, Ayurvedic massages and other touristy mandates. Instead, she will be following a bespoke itinerarya��like meeting local designers, catching up with indigenous craftsmen, and discovering places to source interesting material. Thata��s the speciality of Silk Route Escapes, an experiential luxury travel outfitter. a�?Every bit of our tour packages are custom-crafted. We combine luxurious accommodations with cultural expertise, and we pride ourselves on being the best people for the unusual and the offbeat,a�? says Maneesha Panicker, the founder, explaining that they have an exclusive network of artists, designers, art historians, yoga practitioners and others who will spend an afternoon with their guests, giving them a first-hand look at what they do. While the company was registered just a few months ago, Panicker has been organising tours since 2008. a�?I was working in New York as a manager (packaging) with Estee Lauder, but I wanted to do something that would let me divide my time between NYC and Kerala. And travel was a passion,a�? says the 35-year-old, who was exposed to offbeat India as a child, when she travelled with her father, the late member of Parliament K Vasudeva Panicker. She reminisces about chanting with Himalayan monks and fishing with tribes in the Nilgiri forests. a�?Immersive travel was almost unheard of back then. So while on a holiday in Kerala, I put together a yoga package (after visiting every ashram, resort and teacher possible) and presented it at Equinox, a high-end fitness club in NYC that I was a member at. Soon there was a line out the door,a�? laughs Panicker, who has a mastera��s in industrial engineering. 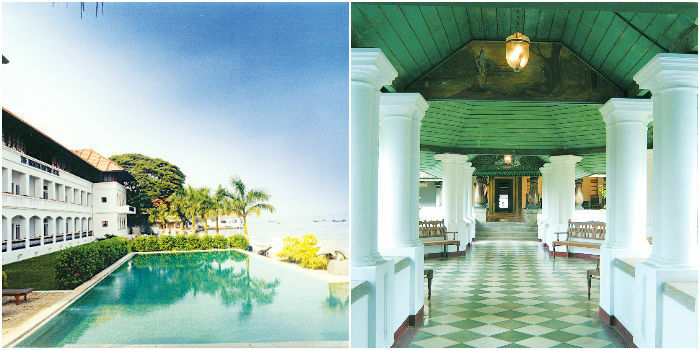 Catering to high-flyers, she admits their Delhi-Agra-Jaipur (art in Gurgaon to a hot-air balloon safari over the Aravalli mountains), Mumbai-Aurangabad (discovering treasure in Chor Bazaar to a wine trail in Nashik) and Kerala tours (spend a day with an elephant and try beachside yoga) are the most popular. a�?We are adding a lot more to our itinerary now, like a walk in Mumbai with a local designer I met recently. She will take you through Lal Bagh, meeting mithawallahs, sampling Bengali thalis and giving access to watch a group of women who make drums for a living,a�? says the entrepreneur who tries to meet all her guests personally and lead at least one of their experiences. Panickera��s latest project is Kayal, a four-room boutique resort at Kakkathuruthu, an island in the Kerala backwaters that is home to 600 families. a�?It will be on the edge of the island. 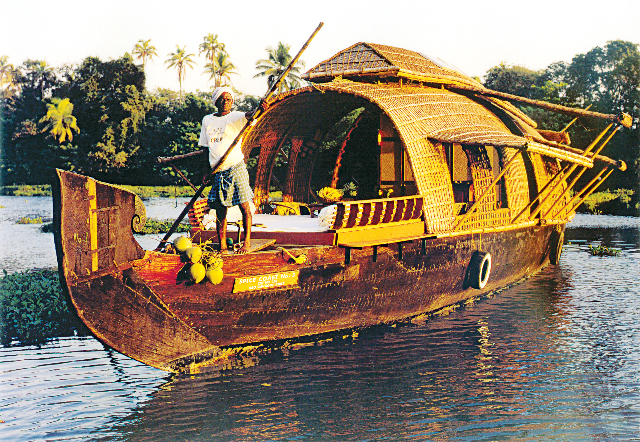 While the resort will have activities like yoga and Ayurveda, the highlight will be the freedom the guests will have to take impromptu bike trips into the village or go canoeing in waters that are free of other tourists (it is away from popular tourist spots and yet just 20 minutes from the city). We are also training the local children to take them on walks and tying up with housewives to give them cooking classes,a�? she explains, adding that guests will be served local food by a chef trained in five-star properties. While two rooms (Rs.7,000 a night during the off season) are already ready for occupation, the other two will be ready by November. Every trip begins with a one-on-one interaction with the clienta��talking about interests and understanding expectationsa��to create highly-personalised itineraries. While international guests book their own flights, Silk Route Escapes will arrange flight/train/bus tickets for local guests. Chauffeur-driven cars are provided and, for large groups, a guide. Guests are given a mobile phone with a local SIM so the team can provide round-the-clock assistance. Last-minute additions to the itinerary (or cancellations) are also entertained. 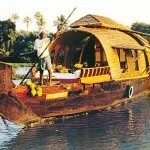 December to April is a great time to visit Kerala. Besides the biennale, ita��s also the time for many temple and cultural festivals. If you are visiting, catch a performance by an all-women Kathakali troupea��from the royal family of Thripunithuraa��in Kochi. Panicker is also planning to concentrate on North Keralaa��with its white beaches, old forts, flavourful food and Theyyam dances.